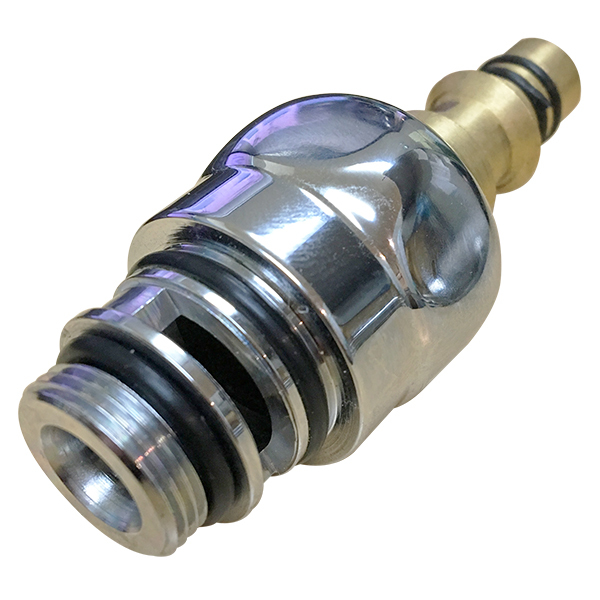 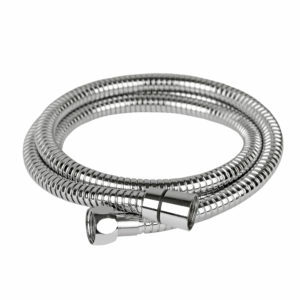 This 59" double-interlocking stainless steel hose conveniently works with any PULSE ShowerSpas shower system or any 1/2" standard connection. 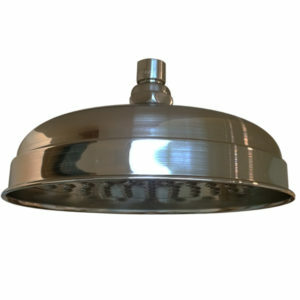 Finish available: Brushed-Nickel, Chrome, or Oil-Rubbed Bronze. 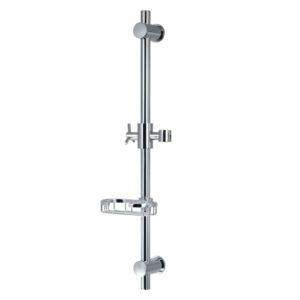 The PULSE ShowerSpas Tub Spout compliments any retrofit shower head and mixing valve trim. 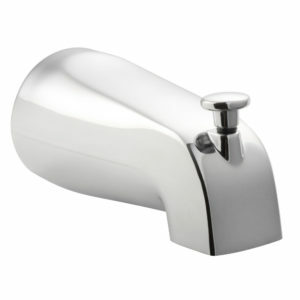 It is perfect fit for your new construction or remodel.